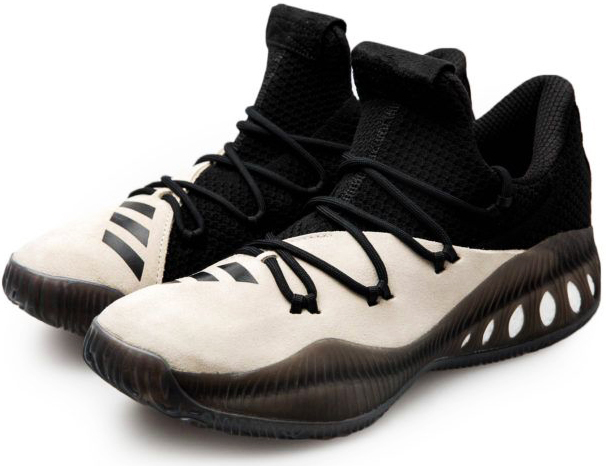 adidas Crazy Explosive Low Review – Can They Beat High Top Version? Adidas Crazy Explosive was absolutely amazing hoop sneaker, probably one of the best performing shoes of 2016. BOOST cushion setup is out of this world – purest BOOST you can get, period. 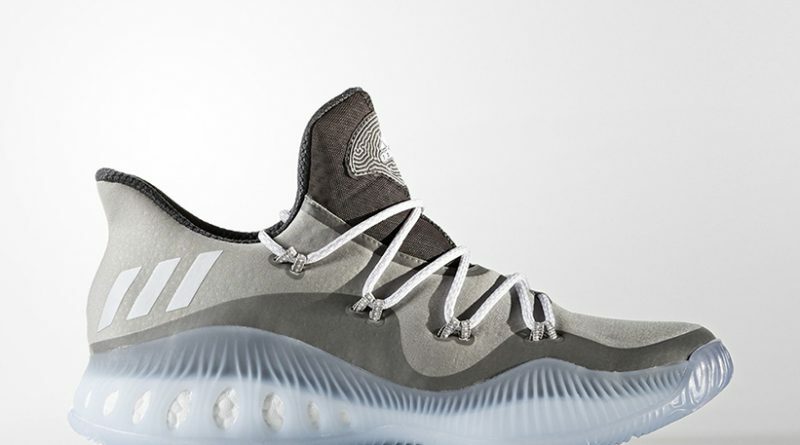 But now, adidas released low top edition of Crazy Explosive. Super excited to share my experience & overall thoughts with you guys! Let’s see if the adidas Crazy Explosive Low can beat the regular version! Before diving into this performance review, I just want to say that they felt & performed almost identical to the primeknit version of Crazy Explosive. 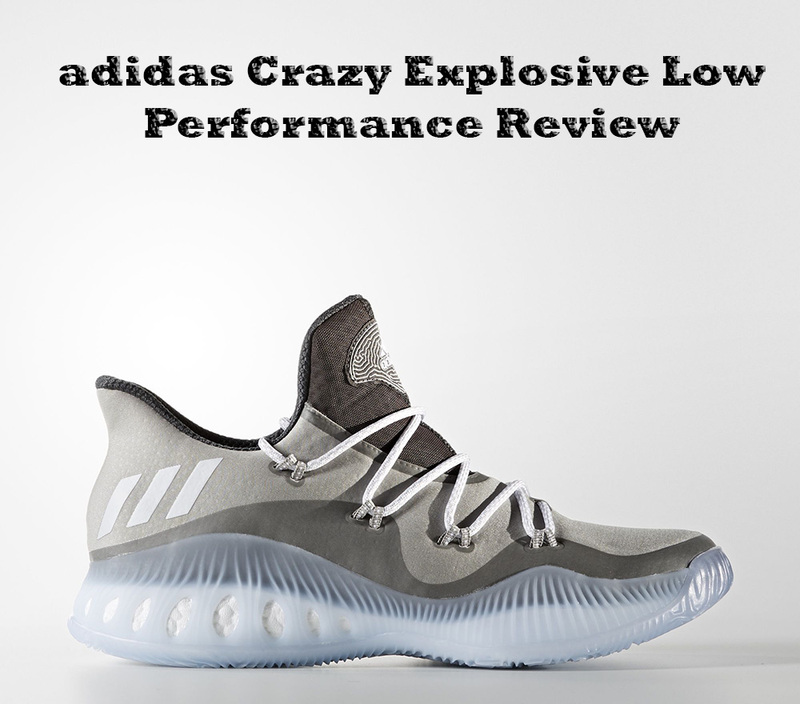 So, if you want to check the performance review on the adidas Crazy Explosive Primeknit, click here. Now, this is the only different aspect of the low top version. The upper is covered with Mesh and strategically placed Fuse layers in high wear areas for some extra durability. This is like budget setup (price wise) but at the same time is not. Let me explain you. Yeah, Primeknit is more premium material, but in this case, Mesh felt almost the same. Crazy right? The best part is that you’re paying less money for the same performance. The Mesh upper offers fantastic breathability, amazing glove like fit and quite solid support to go with. If I was blindfolded, I would probably have a tough time choosing which shoe has Primeknit and which is with the Mesh upper. It’s really up to you, whether you want a little bit more premium feel or you just want straight up performance and a few bucks in your pocket, you choose. Completely the same. 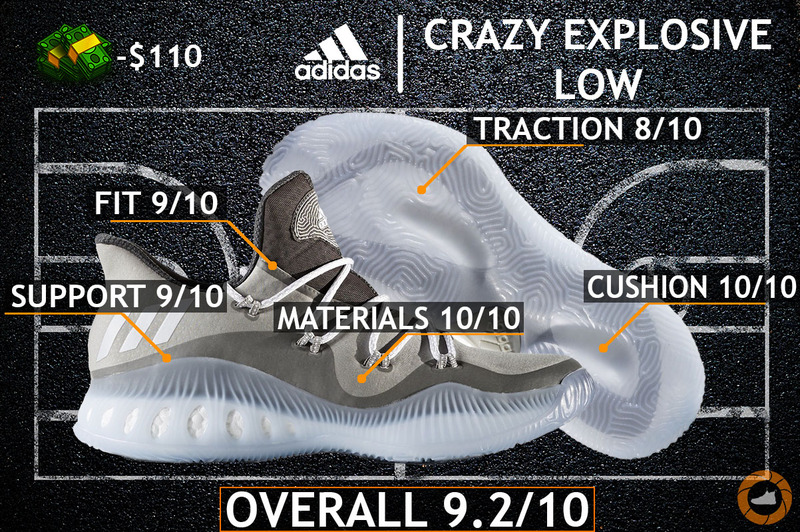 As we already know, the Crazy Explosive features purest BOOST cushion tooling you can possible get. It’s straight up fire – or maybe I should say straight up bounce. 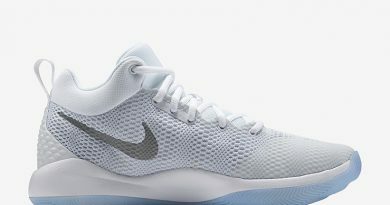 So if you’re looking for hoop sneaker which has perfect cushion then this is your one and only pick. No, this is not one of the best setups, this is – THE BEST cushion setup, hands down. Once you lace them up – that’s it. You will never ever want to put on any other sneaker, till the adidas brand will drop another game breaking model. Or maybe Nike will surprise us with their new Hyperdunk 2017 with renewed Lunarlon cushion – who knows. I tested the pair with translucent rubber to see if it makes some kind of differences between the regular one, but it doesn’t. The multi-directional traction pattern offers very nice grip with the floor and perfect move coverage. In addition, like the regular version of Crazy Explosive, these performed amazing on dusty courts, requires no wiping (maybe a few times to be sure). The traction pattern has wide gaps between the actual grips, so it’s hard for dusts to collect in there. Make some notes Nike. Completely the same. For everyone I recommend going ½ size up since they run just a little bit narrow in the forefoot area. The Mesh upper is super comfortable, it’s like wearing a pullover on your foot, perfecto. They kept that unique lacing system with four eyelets (just made the setup narrower to fit onto the smaller body), so you are getting the same comfortable one-to-one fit. One more thing, I find Mesh version a bit more supportive and durable than the Primeknit version. The adidas Crazy Explosive Low has the same support features: internal heel counter, torsional shank, huge outrigger and wide base. The only difference is that mesh seems to be more durable, that’s it. Far from that, the support is super amazing – no heel slippage problems, your foot is not going to roll over the foot bed due to massive outrigger and the wide base adds even more support & stability – everything you need to dominate on the hardwood. It’s no brainer – the adidas Crazy Explosive is the best basketball shoe right now and with $120 price tag you really can’t beat them. It doesn’t matter if you’re a big center or light guard, you will enjoy every second playing in these awesome shoes. As I said before, it’s really up to you whether you want to pay some extra money for Primeknit upper and get slightly more comfort or you want to save a few bucks and grab the Mesh version with exact the same performance. In either way, you’re not missing out. By the way, they look sick with joggers. Which version of Crazy Explosive you liked the most? Comment below! ← Best Nike Basketball Shoes (2017) – Can Nike Revitalize the Struggling Basketball Market? I enjoyed your materials comparison. 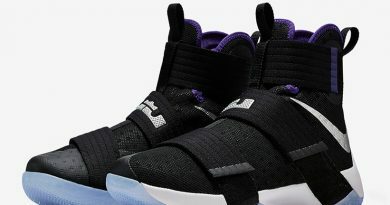 You pointed the more expensive of the shoes provided a little more premium material, yet the mesh was just as comfortable and did not interfere with performance. Nice touch with saying you wouldn’t be able to tell the difference blindfolded! 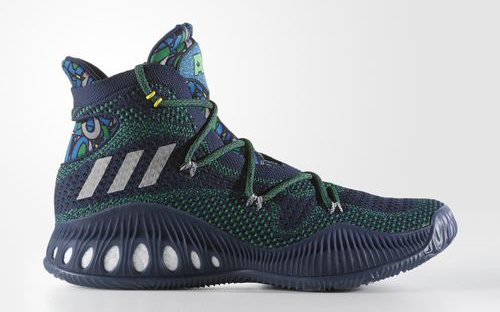 Yeah, the Crazy Explosive Low performed better for me, but definitely not by much. Both models are well-rounded and will accommodate any type of player. Only differences are more forgiven, soft like Primeknit upper & better impact protection with bigger bounce in the Crazy Explosive Low. However, Dame 3 has much better durability, so you can easily throw them outdoors. The bottom line, if you are on some kind of budget or want to save a few bucks, then grab Dame 3. But if you all bout performance and money isn’t a big factor – grab the Crazy Explosive Low without any hesitation. 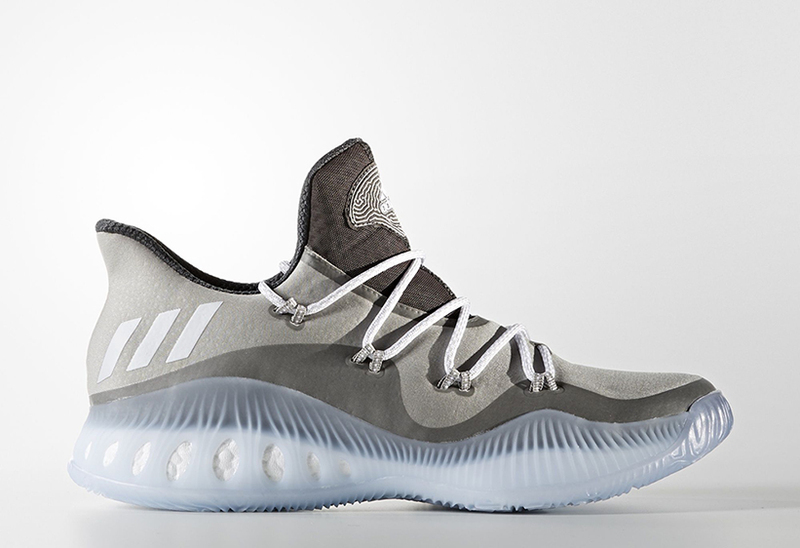 I would say get the Crazy Explosive PK Low – same performance as the high tops, but better mobility & lighter construction. Also, the price is lower, so by picking the low top’s you’re getting more for less.